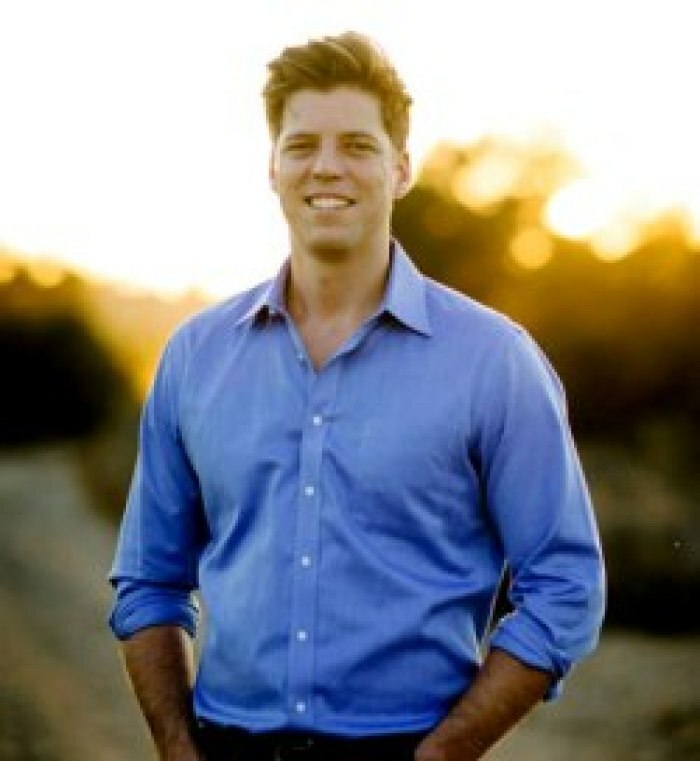 The grandson of televangelist Robert H. Schuller, Bobby Schuller, has been named lead pastor of Shepherd's Grove Church, the new name for Schuller's original congregation, which moved to a new location after selling the Crystal Cathedral building and campus to the Roman Catholic Diocese of Orange County. Schuller will also follow in his grandfather's footsteps with an hour-long religious television program called "Hour of Power with Bobby Schuller." The new program will be similar to the "Hour of Power" show made famous by his grandfather but the younger Schuller plans on reaching a different audience. "When I came to the remaining Crystal Cathedral congregation in March of 2012, my goal was just to help the ministry as things were winding down to a close. Then more people started attending, and the church grew. It soon became clear that God had other things in mind for the ministry, and that he wanted me to pastor the church," Schuller said, according to Christian Newswire. He added, "I want the 'Hour of Power' to capture the minds of non-religious people. It will be shot in a new style, have gripping content, and have an eye toward growth of individuals in their understanding of, and relationship with, Christ. My goal is to provide spiritual principles and practices that can help people live a life of meaning." The elder Schuller's ministry began full-fledged at Garden Grove Community Church at the Orange Drive-in Theatre in 1955. He then expanded the congregation to a larger campus. In 1970, the "Hour of Power" launched and was airing in all 50 states by 1975, which eventually became the most-watched religious program in the world, reaching 17 million viewers. Five years later, The Crystal Cathedral was completed and became known as an iconic religious landmark in Southern California. After growing for many decades, the ministry and program began to be affected by an aging viewership and competing Christian programs, causing the ministry to file for bankruptcy in 2012 after carrying a $60-million debt. The elder Schuller resigned from the church board in 2012, after the cathedral was sold to the Roman Catholic Diocese of Orange, which is currently undergoing a multimillion dollar renovation. 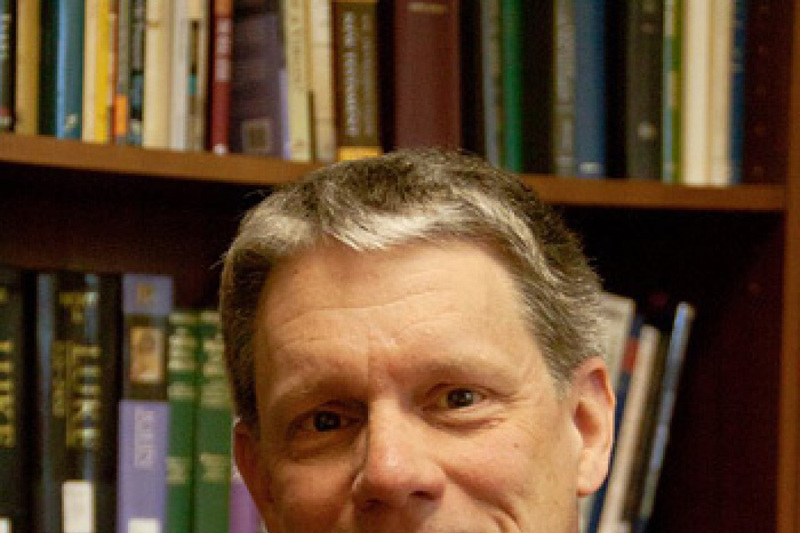 Schuller graduated from Oral Roberts University in 2003 and received his Master's of Divinity degree from Fuller Theological Seminary in 2008. He founded the Tree of Life Community in Garden Grove, California, in 2008 and is a commissioned pastor of the Reformed Church in America. He and his wife and two children reside in Orange County.